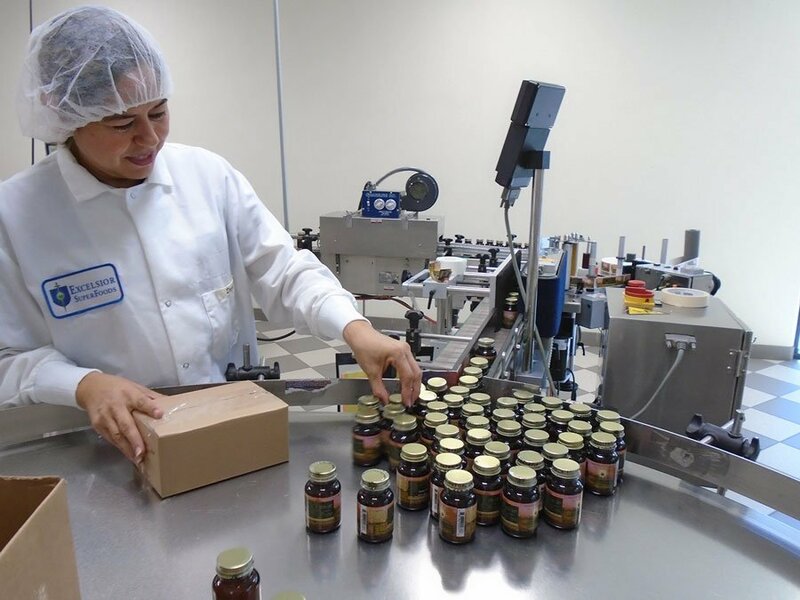 Our production facility does extensive testing of all ingredients, above and beyond regulatory requirements. 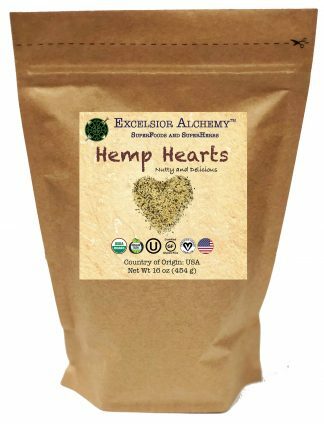 Every incoming ingredient is tested for identity, micro-contamination, and heavy metals. The same tests are done on the finished blend, and further tests are done on the finished product. 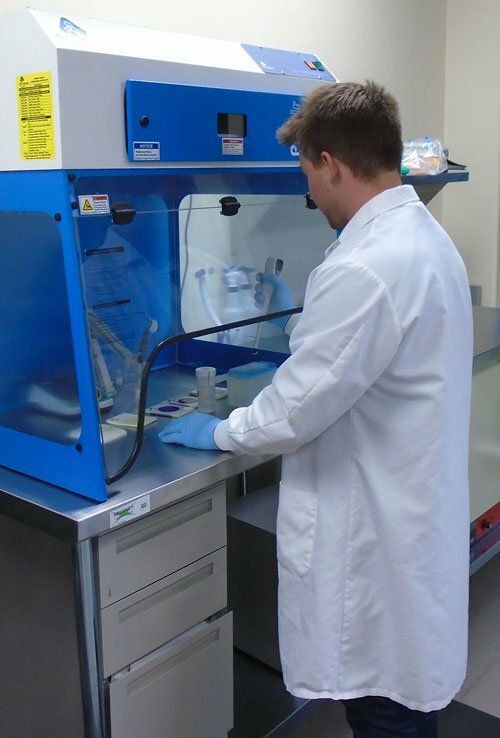 We are using the latest HP-TLC (High Performance Thin Layer Chromatography) technology to ensure that only the highest quality ingredients are used. For an ingredient to be used in one of our products, the supplier must be qualified first through an extensive questionnaire which is then followed up by third-party Certificate of Analysis testing and then, for our legendary TruGanic™ products, our unique third-party TruGanic™ testing: GMO-free (zero detected), irradiation-free (zero detected), and pesticide-free (zero detected—we test for 283+ pesticides). To our knowledge, we are the only company that does this extensive level of testing for assurance of product purity. Additionally, our facility only uses 100% non-toxic, organic compliant, and biodegradable cleaning chemicals (far beyond what is required by USDA Organic). Our production area is a radio frequency-free zone (no microwaves, Wi-Fi, or cell phones permitted) and has electromagnetic radiation (EMF) mitigating technologies (also not required by the Organic industry standard or any other standard). We have proudly pioneered, and continue to uphold and further develop, the highest standards for product purity in the industry.